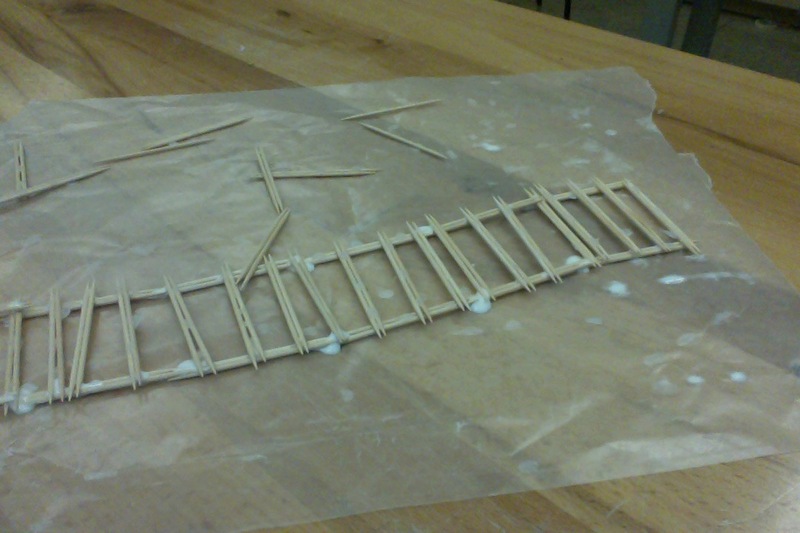 Today we finished fortifying our toothpick bridge and we glued it all together so that it is ready to go for tomorrow. This was our 5th day of the toothpick bridge project and we added our completer bridge together. 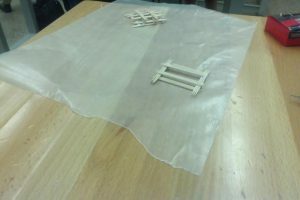 It fits but we still need to reinforce it. 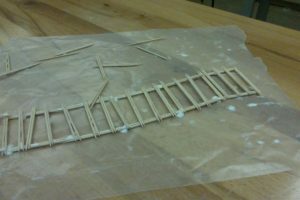 Today we began making our actual bridge that will rest on top of the base. 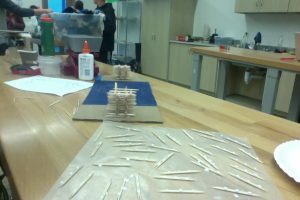 We made it like traintracks and tomorrow we will double layer it to make it even stronger. 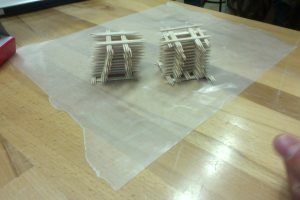 Today we finished our base and we did criss cross so that it would be stronger and sturdier and would hold more weight. 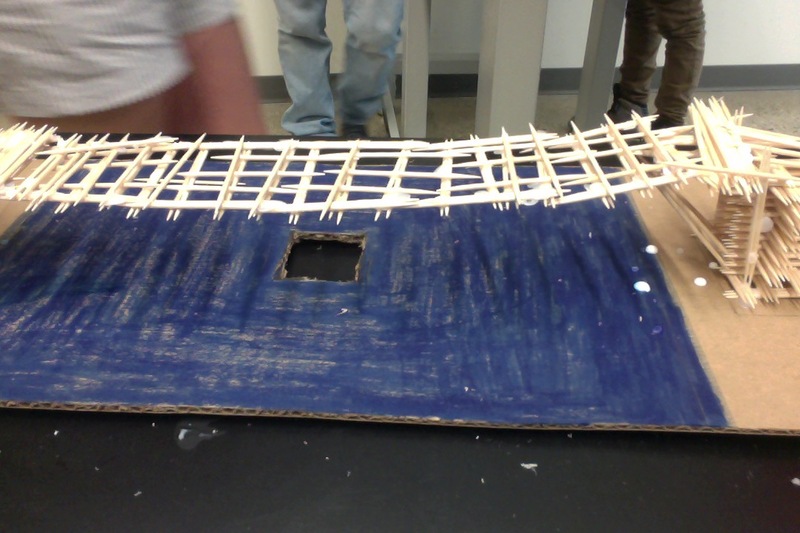 Next we have to add the actual bridge on the base. 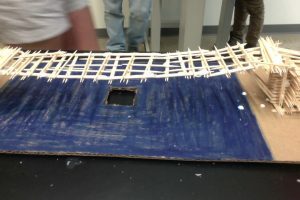 Today we started building our base and we are building it with 3 toothpicks thick and inter-weaving them so that they stay very strong because the bases are the most important part of the bridge.